If you guessed cardboard box barcodes…you’re right! 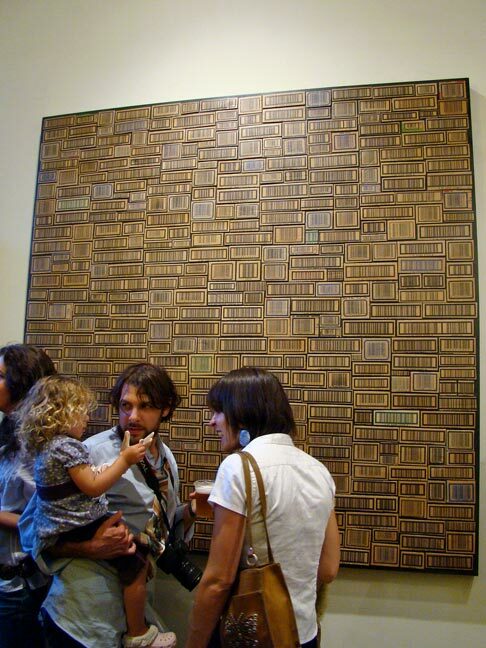 But doesn’t it look like a fabulous wooden block installation? https://recreatedesigncompany.com/wp-content/uploads/2016/04/logo-512x512_white-text-1.png 0 0 Mike Helander https://recreatedesigncompany.com/wp-content/uploads/2016/04/logo-512x512_white-text-1.png Mike Helander2011-09-15 00:26:002011-09-15 00:26:00Trash? Or Art!